What do you do when you've run the gamut of musical projects over the past two decades? Start again, of course. Peter has "created songs with catchy choruses and tight lyrics". These, the musing of a reviewer on Peter's song collection. Unifying diverse musical styles with an infectious melodic infusion, the goal is achieved via tight grooves and evocative melodies. He has been in numerous rock bands and various acoustic acts, but often ends up returning to his own solo project, and has been active in the Boston, MA music scene since the 1980's. A variety of influences pervade the essence of the songs through thought-provoking themes, heart-felt lyrics and impassioned vocals. 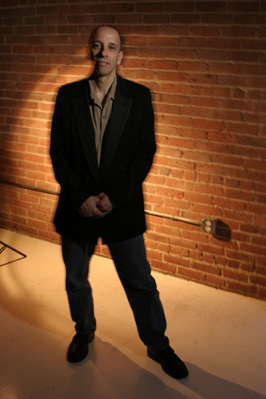 Peter's recent efforts have been focusing on writing material for the film and television industry. He has recently signed deals with Revostock, Audiosparx, Music Supervisor, My Music Source and Renegade Music, among others He continues to write songs and perform.